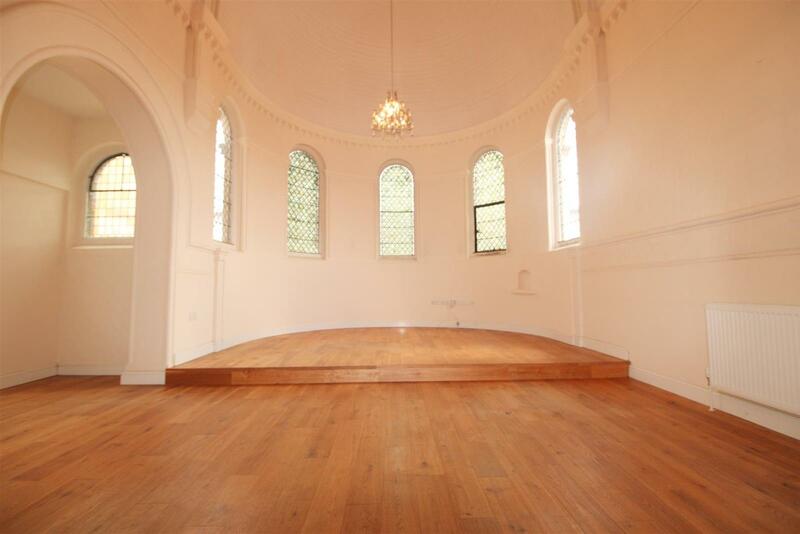 **1000 SQUARE FEET!! 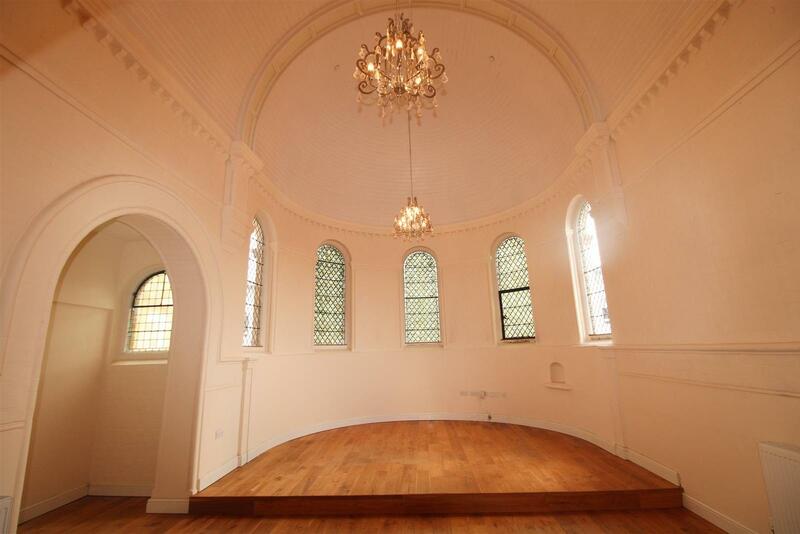 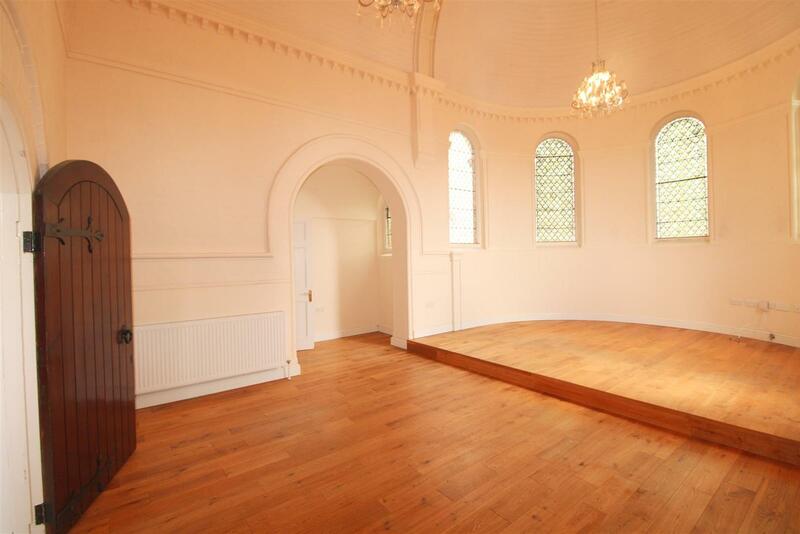 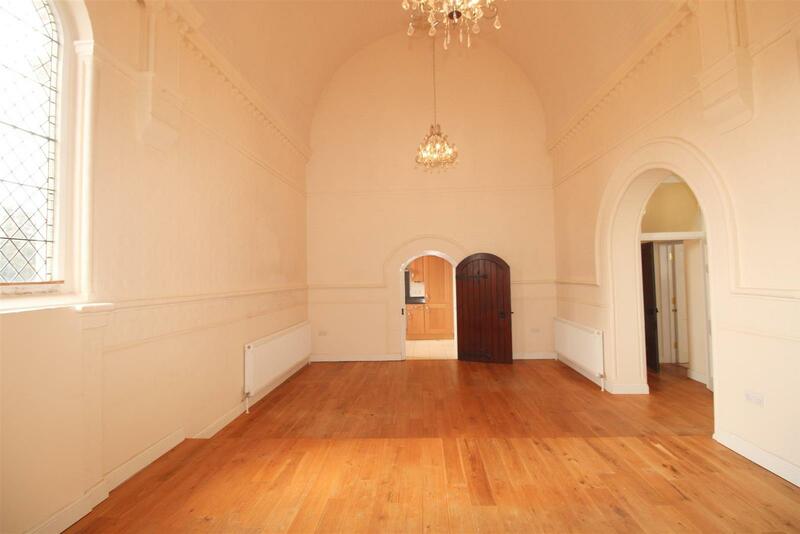 ** Stunning two bedroom first floor apartment with character - converted chapel with 5 meter domed ceiling! 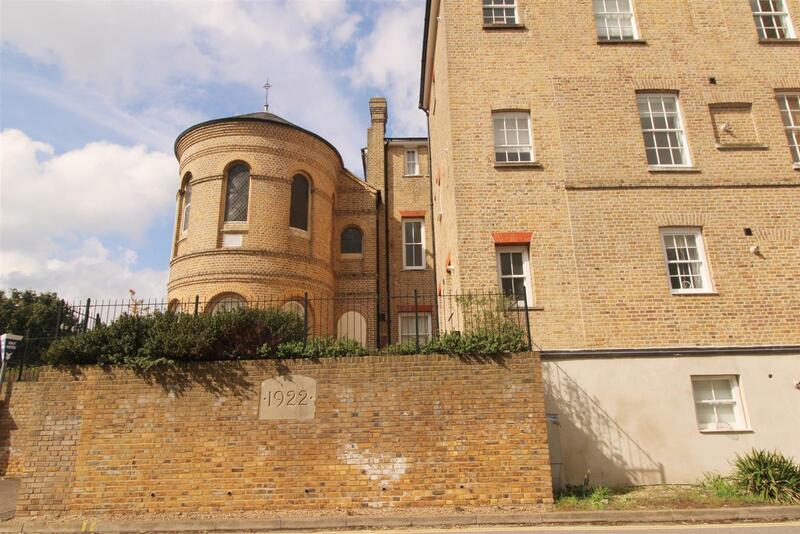 This property boasts its beautiful stained glass windows in the lounge, is in excellent decorative order, both excellent sized bedrooms and perfect family bathroom with a allocated parking space and huge boarded loft. 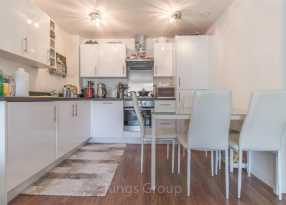 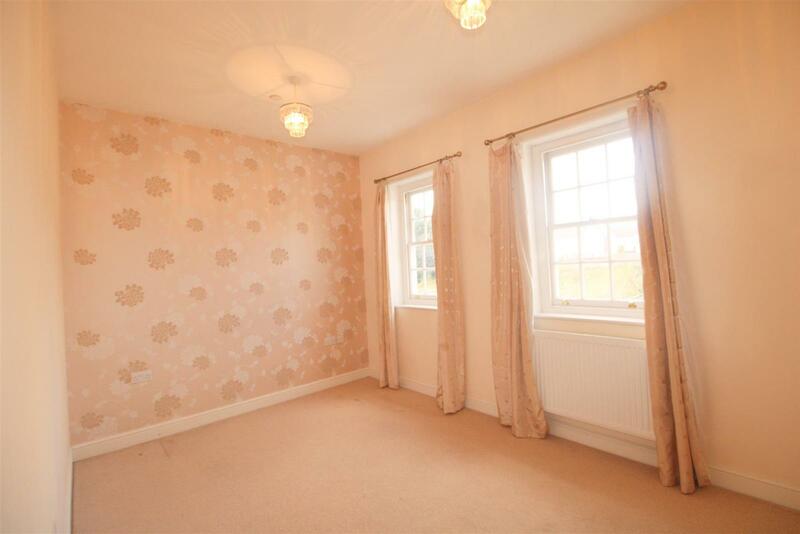 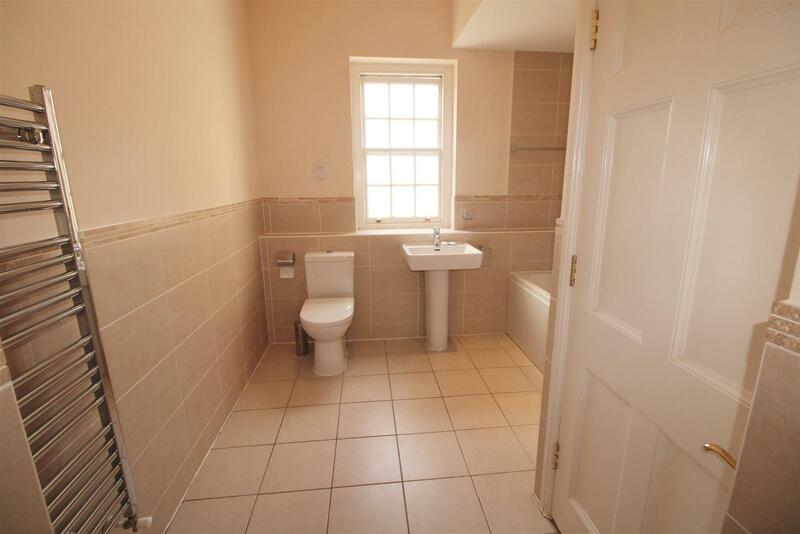 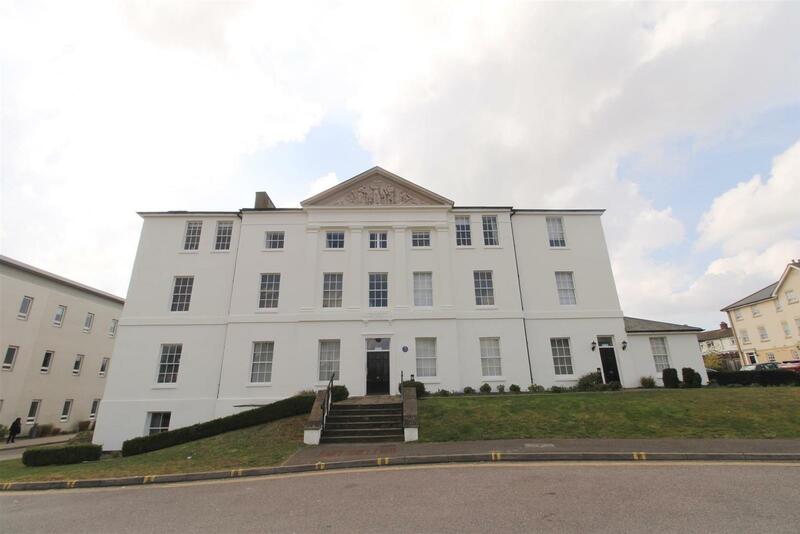 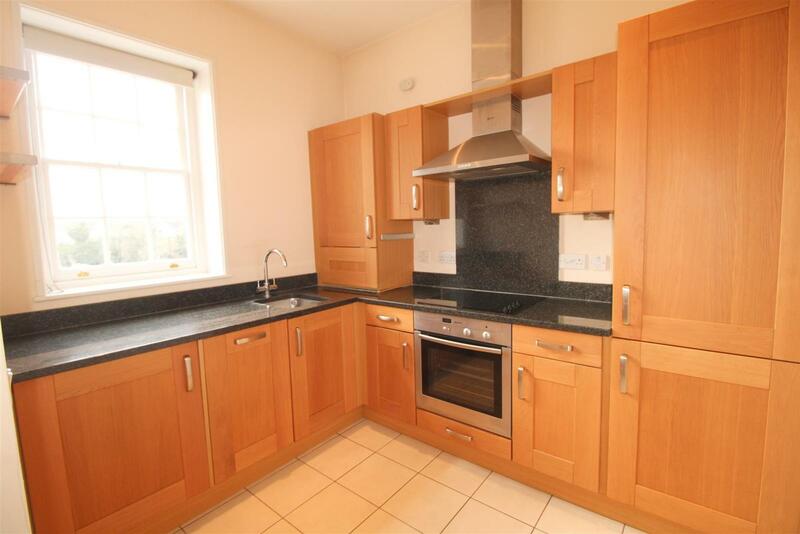 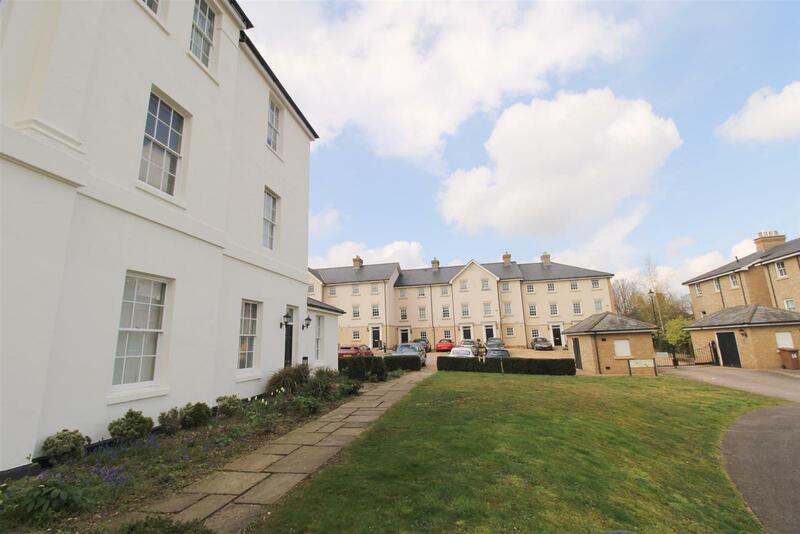 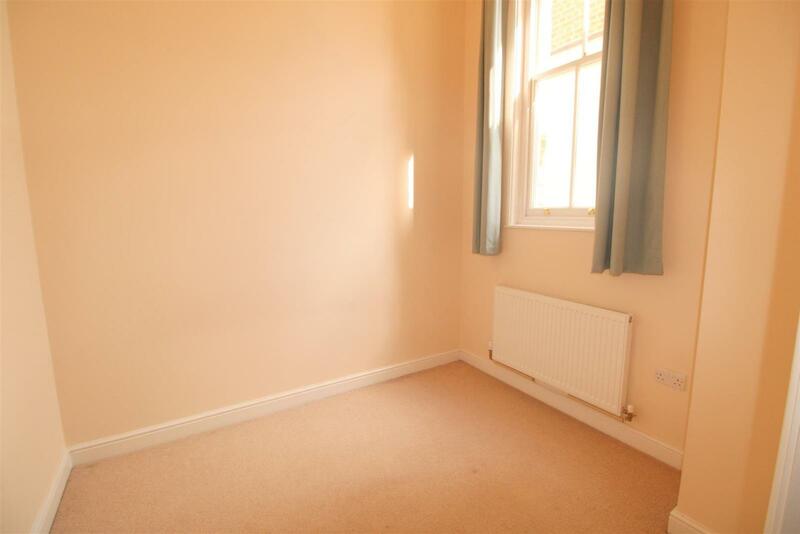 The location of this property is perfect for Commuters as its a short walk from Hertford North train station and Hertford Town. 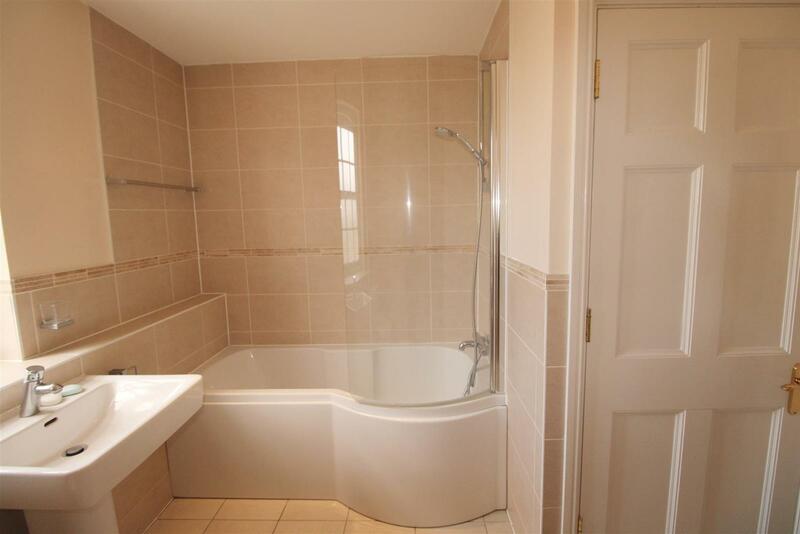 Unlikely to stay available on the market for long - please book your viewing to avoid disappointment - available NOW!